Óli Kr. Ármannsson is an Account Manager at KOM PR. Ármannsson spent 12 years at Iceland’s largest newspaper, Frettabladid as journalist and Business News Editor. Before joining Frettabladid Armannsson worked as a journalist at Morgunbladid and as the Editor of PC World in Iceland. Armannsson has a BA in English and degree in Journalism from the University of Iceland. 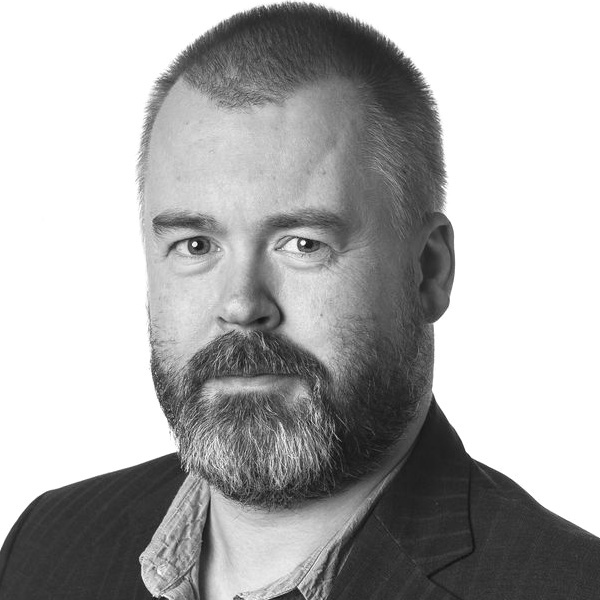 Armannsson served on the board of the National Union of Icelandic Journalist for the past eight years and as deputy chair since 2013.